…are my 2 words for the year. 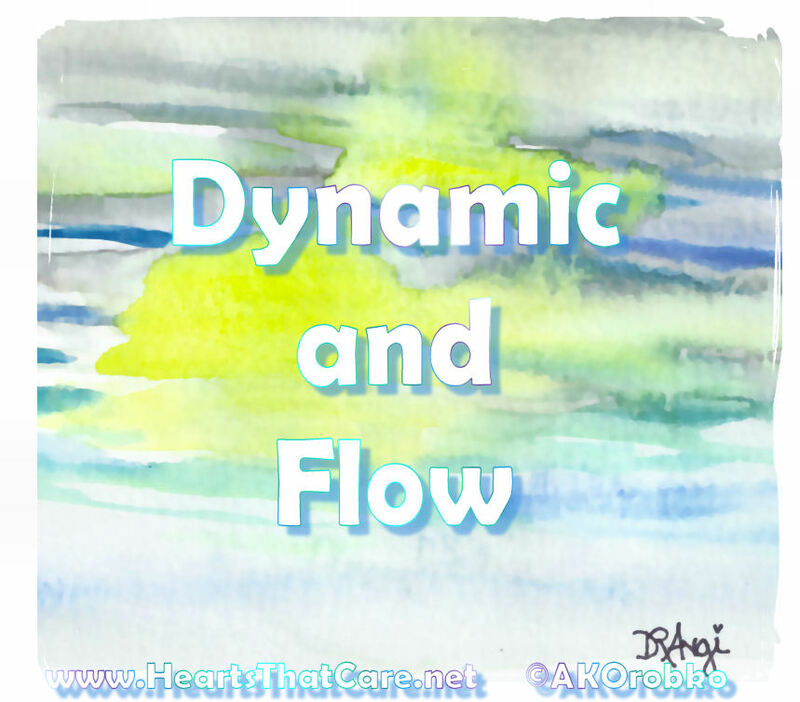 I want to BE dynamic, as in lively, influential, charismatic, productive, a positive energy or force as I journey into 2015; furthermore, I want to EXPERIENCE flow….an easy movement, current or stream of prosperity, health, abundance, joy, and all that other good stuff. And, you know what? So far, so good! I have already connected with family and a few friends today; and, I learned of their intentions for the new year, which fueled me even more! Positive words like: FABULOUS, PROSPEROUS, EXCELLENCE, SIMPLIFY, SUCCESS, CONSISTENCY, FRESH STARTS, ADVENTURE, EASY etc. are making their début today in the lives of my family and friends! I am so excited for US! What are your expectations, intentions, goals and/or focus for the year or even the moment? If you are uncertain, I have a great activity, which allows you to do a bit of self-discovery to narrow your intentions for the year or moment to one word. Here is a taste of it: First consider words or images that sums up your past year; then think about your hopes for the weeks and months ahead. I follow this up with 6 super questions and a process to narrow your thoughts down to one word for the year. If you would like details, visit my website and contact me. Here is the link: Hearts That Care.